Thank you so much for the curtains you made for me. They arrived when you said they would and were available earlier that you predicted! I have just hung them and they look great! They are beautifully made and I am thrilled to bits! "Merlin Interiors came to our home, discussed our design ideas, measured, made and fitted curtains througout are hotel, we would highly recommend their service". "We were delighted with the high quality of service Merlin Interiors provided. 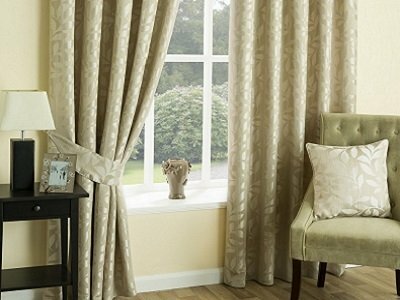 Our curtains are beautiful and far exceeded our expectations".